Beta Family is a crowdtesting community for beta testing iOS and Android applications. 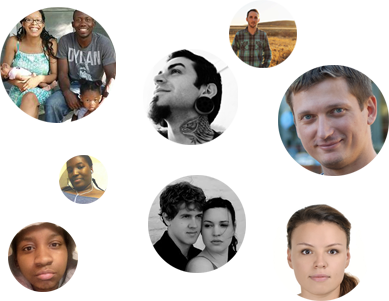 You can test your app on real people and get an honest opinion on the user experience. Find testers for your project and filter by age, gender, nationality, device, OS and more. Meet our testers! The testers are our rockstars. earn rewards by writing a test report. The results from each test will be sent to you as a test report, answering the questions and tasks that you gave the tester. Beta Family makes this easy with ready-made templates and a powerful survey engine.